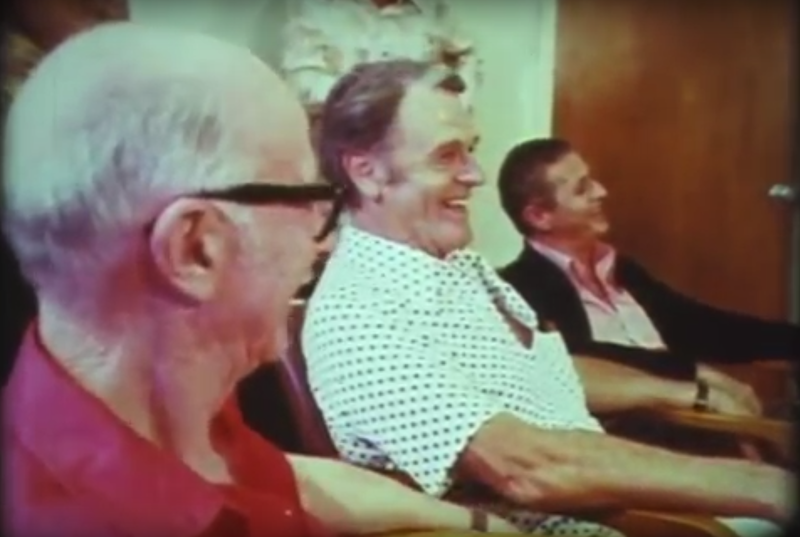 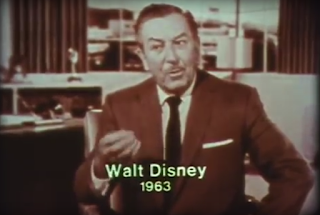 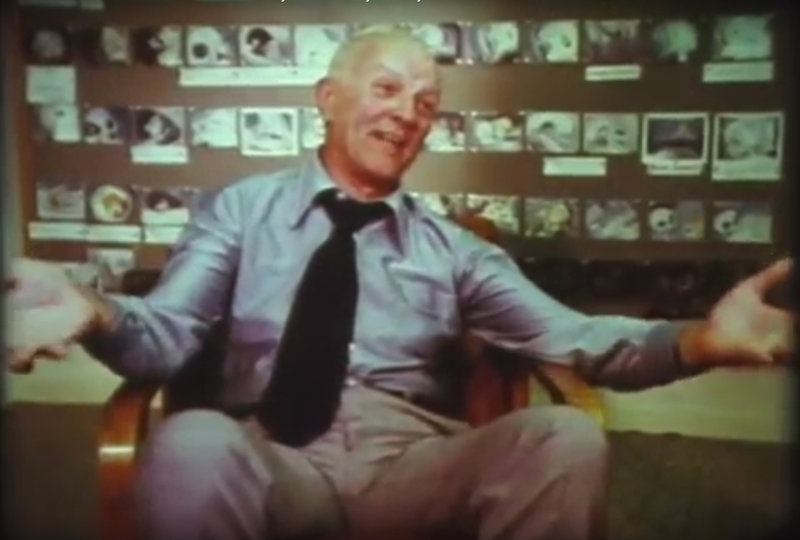 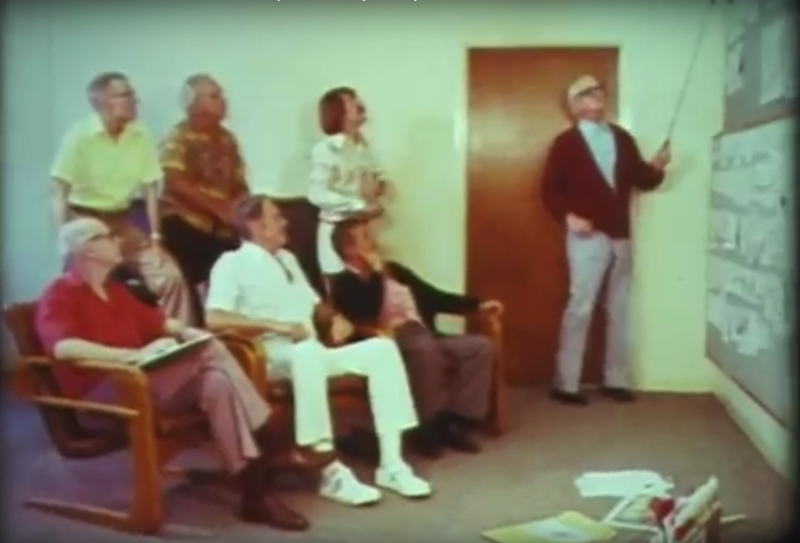 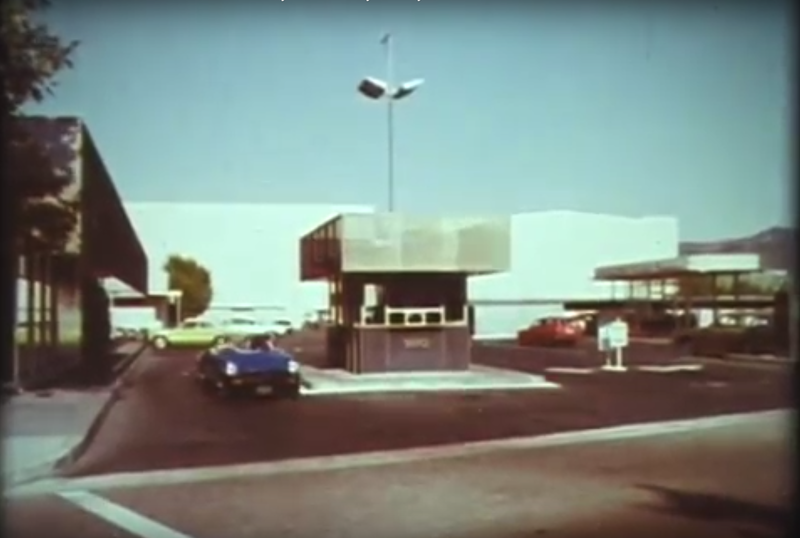 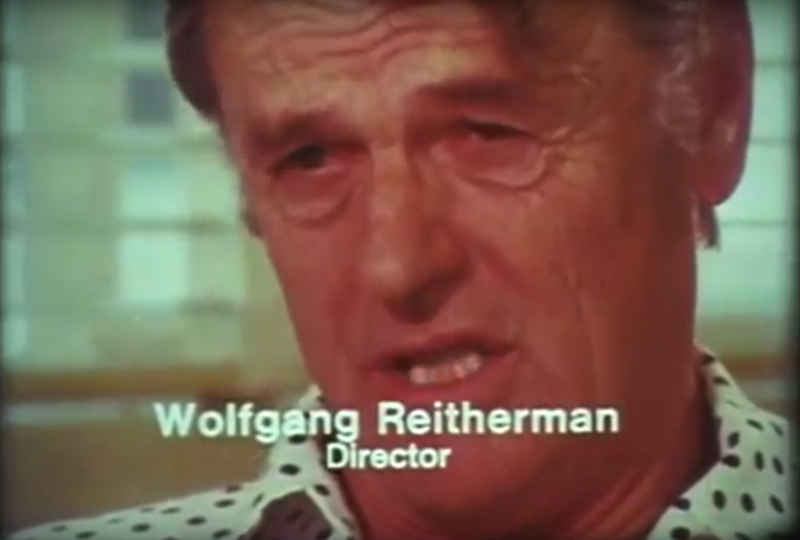 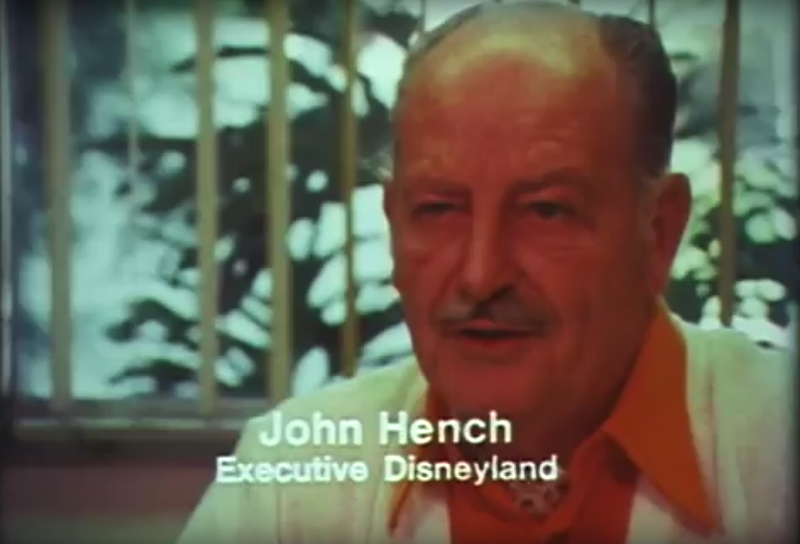 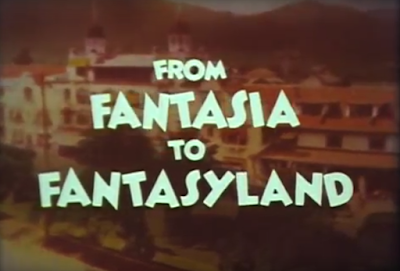 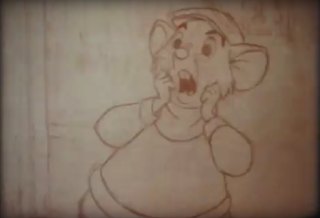 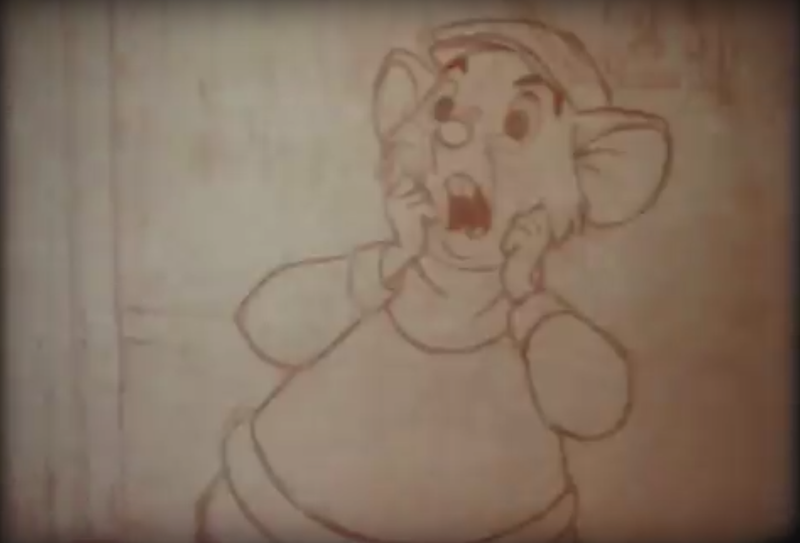 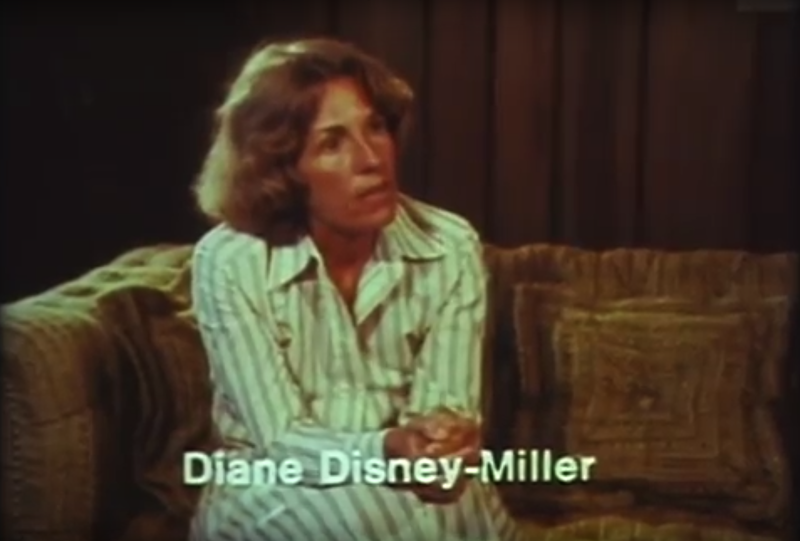 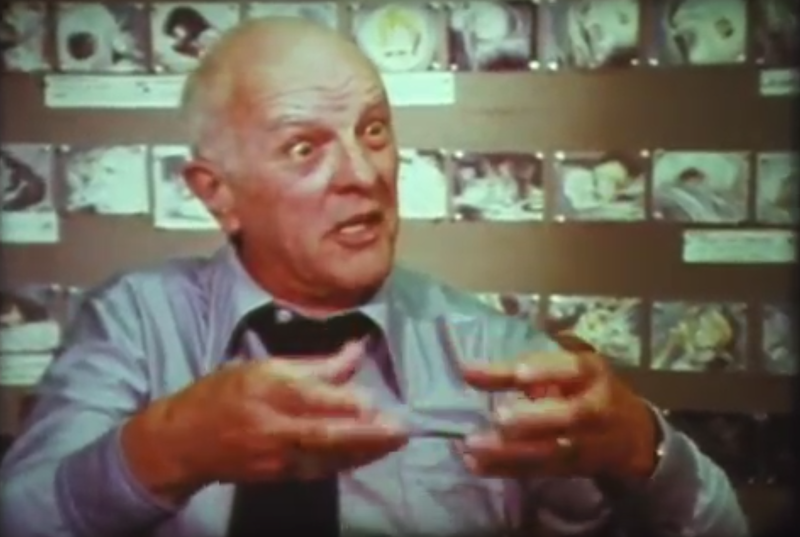 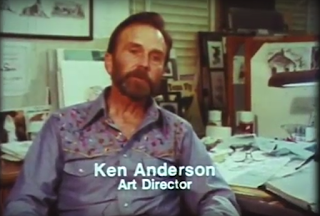 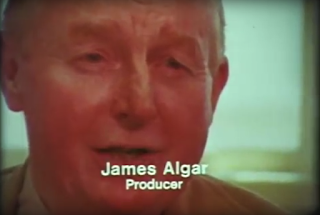 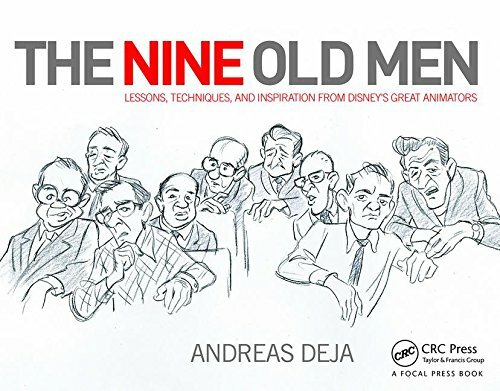 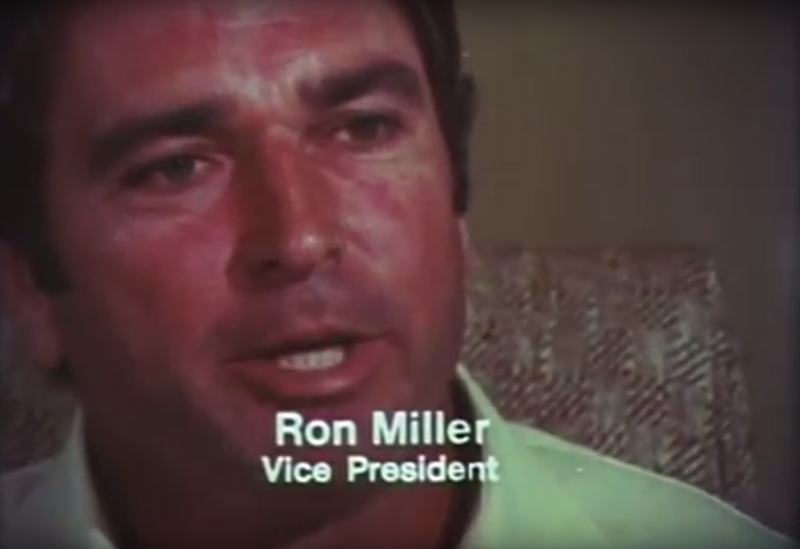 In the recent past I posted a few clips from this fascinating British documentary on Disney, which shows the company's history as well as what it was up to during the late 1970s. Those clips were of inferior picture quality, and I am thrilled that John Canemaker informed me that the whole show can now be viewed on YouTube (in much better image quality). 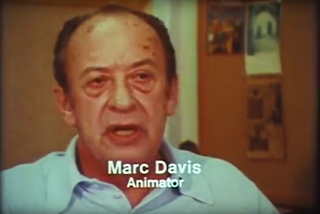 Here are a few frame grabs that give you an idea of the top talents that were interviewed. 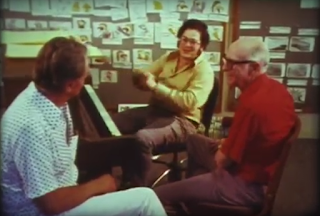 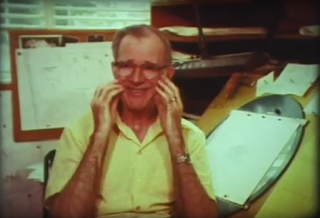 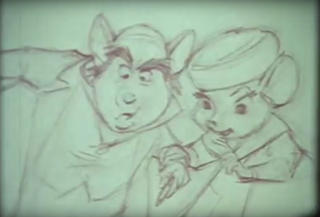 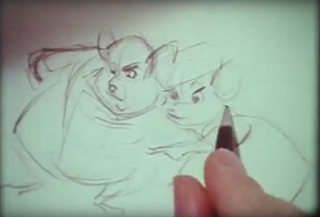 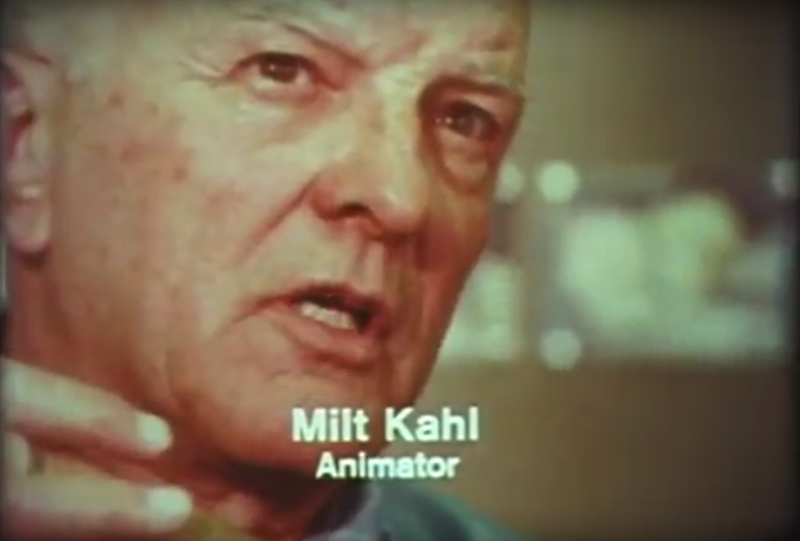 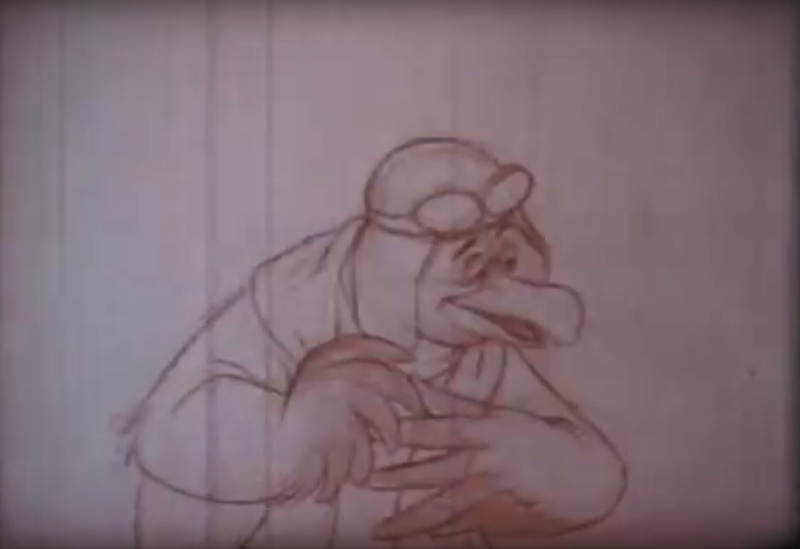 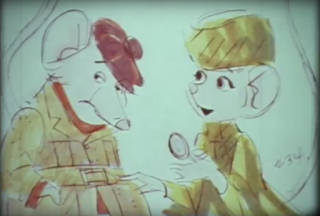 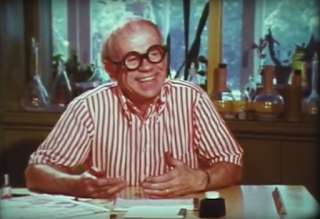 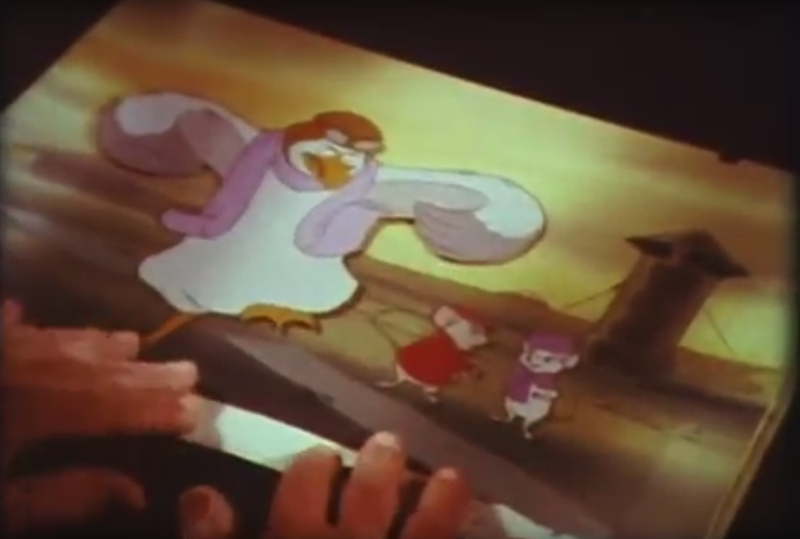 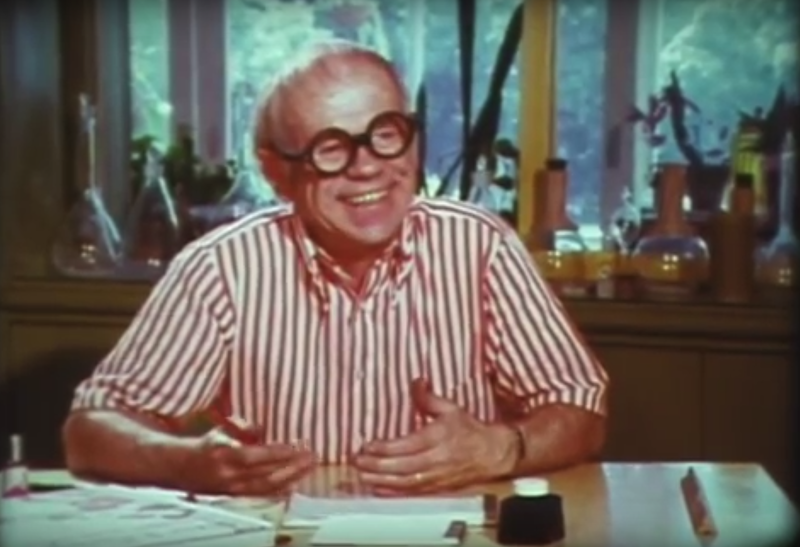 Some of the comments, particularly by Kimball and Milt Kahl, are very candid, to a point that leaves me wondering: I can't believe they left this footage in the film! 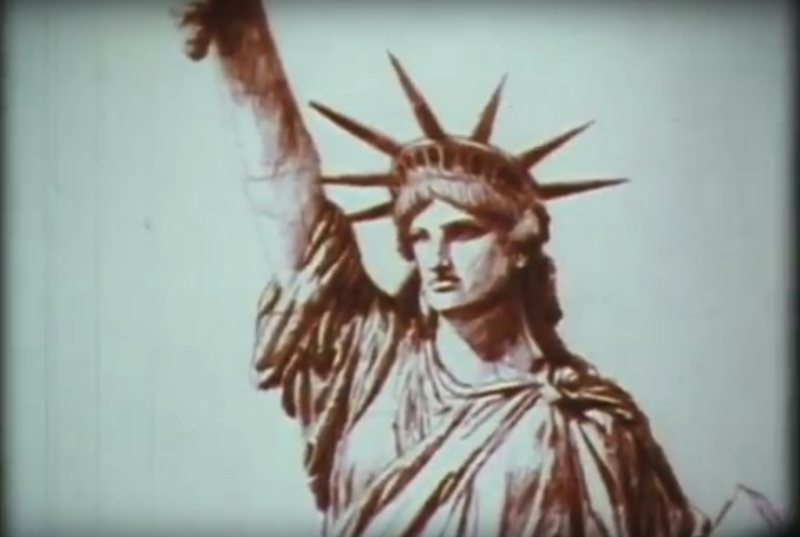 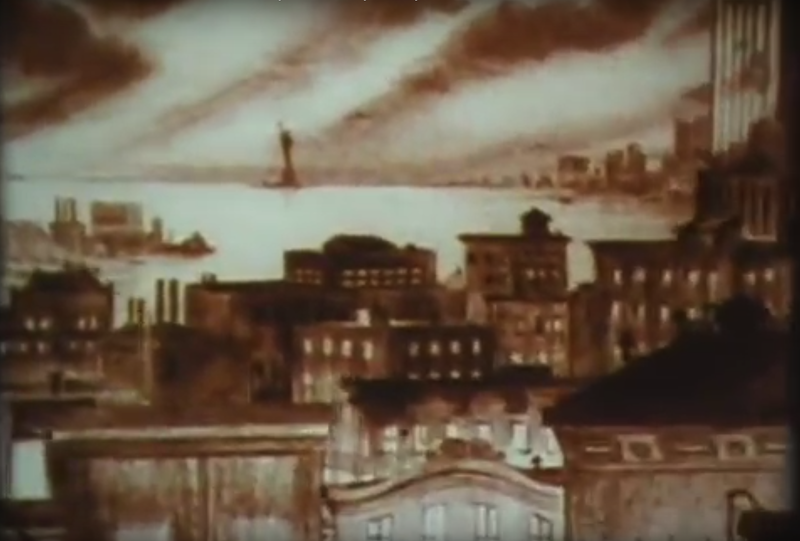 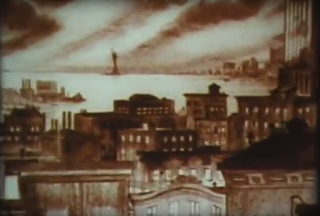 Who knew that at one point in time Bernard and Bianca, seated on Orville the albatross, were flying by the Statue of Liberty ? The studio gate the way I remember it. 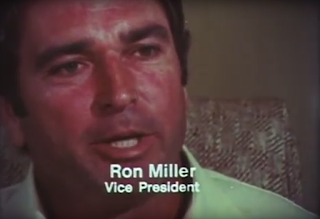 I rode through it (on a bicycle) in August of 1980 to start my training program with Eric Larson.